Get the strategy you can use to find your “perfect partner” in this easy to digest email course delivered to your inbox daily for ten days. 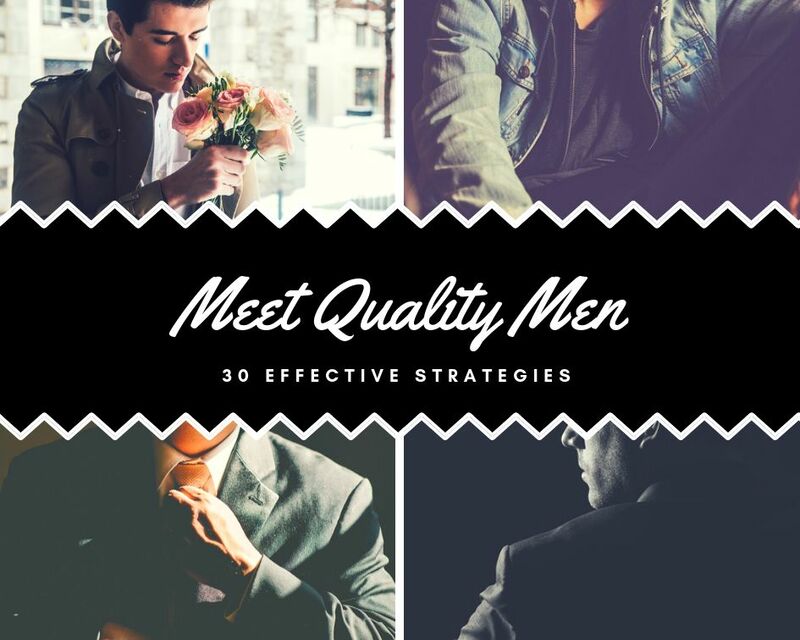 Are you struggling to find quality men? Worry no more!These thirty strategies will surely help you meet more quality men than ever before. Are You Still Unsure of Your Personal Style? Download my free 39-page eBook to guide you through the five steps in discovering your signature personal style.